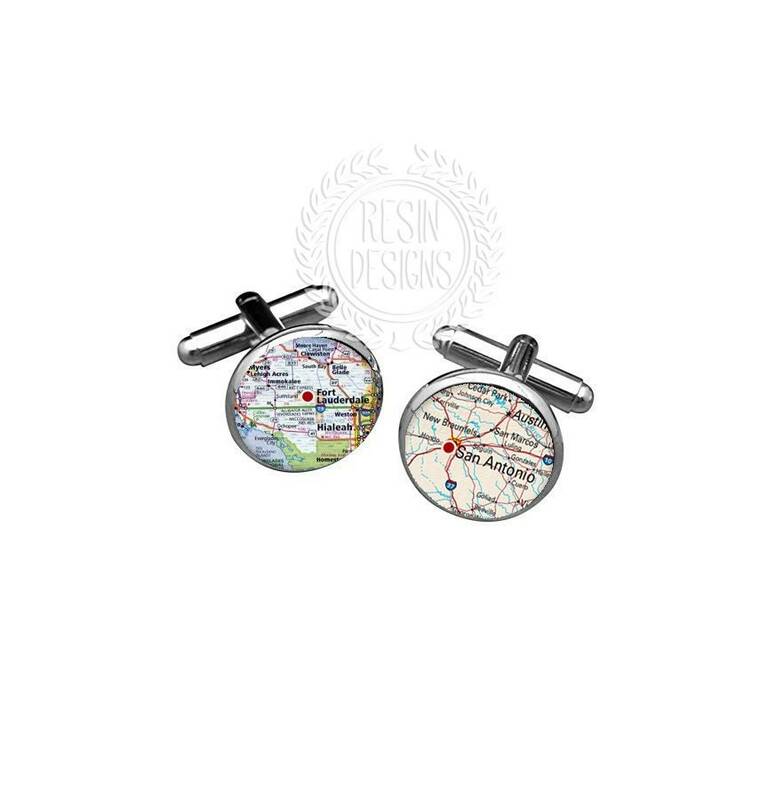 These map cufflinks are truly one of my favorite sets because they are so unique. They are a wonderful way to express your individuality. Many people mix and match these cufflinks in many ways. They make a great wedding gift as one cufflink can represent the groom and one the bride, and so on. They can show a city of special significance. Where we met? Where we moved to/from? or the honeymoon. These cufflinks are timeless and can be passed from generation to generation. 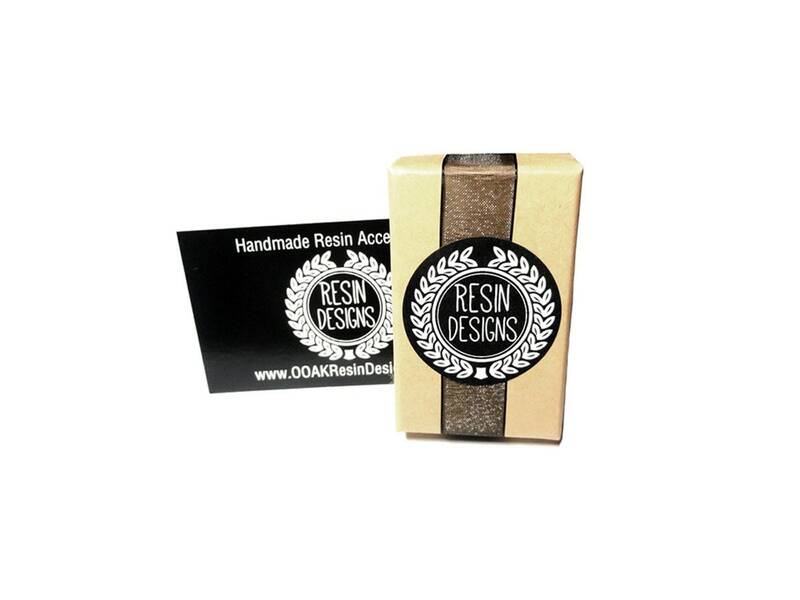 They will make perfect wedding gifts, engagement gifts, groomsmen gifts, corporate gifts, Father's day gifts, or birthday gifts.